The Bonettes made their accidental debut on a farm in Cowra, NSW in 2007. Three ladies, three beehives wigs, three black dresses and one hit song – “Can’t Hurry Love”. 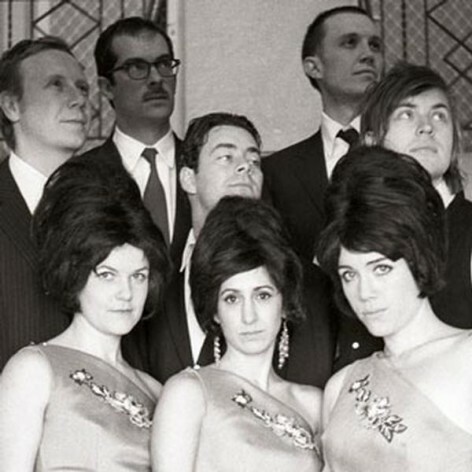 Now an all star band featuring members of such indie outfits as “The Pip Branson Corporation”, “El Mop”, “Kid Cornered”, “Sounds Like Sunset” and “The High Highs” the Bonettes showcase a full repertoire, badass dance moves and a whole lotta bling.